I will appear in next week’s episode of ROSEWOOD, a new television show on FOX! Tune in WEDS OCT 7 @8 pm. 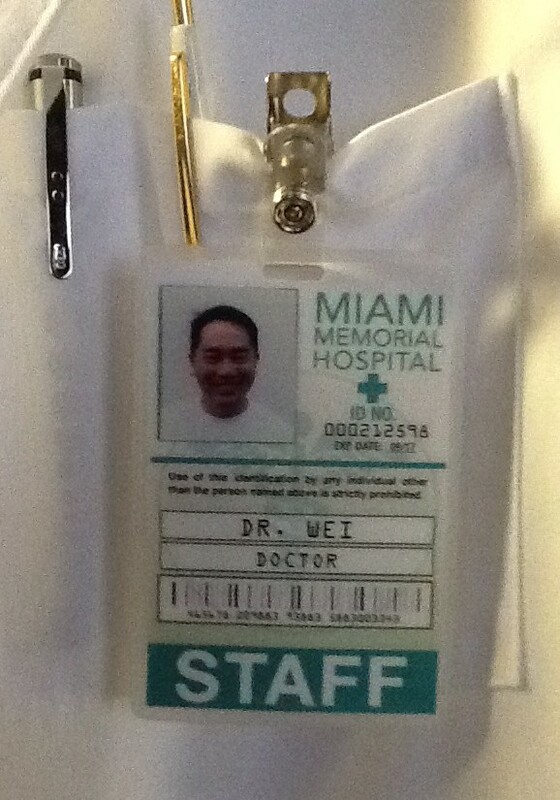 I play “The Famous Dr. Wei” (per director Milan Cheylov) at Miami Memorial Hospital, and with the entire primary cast: Morris Chestnut, Jaina Lee Ortiz, and Domenick Lombardozzi. Keisuke Hoashi. Writer. Music Camp Director.